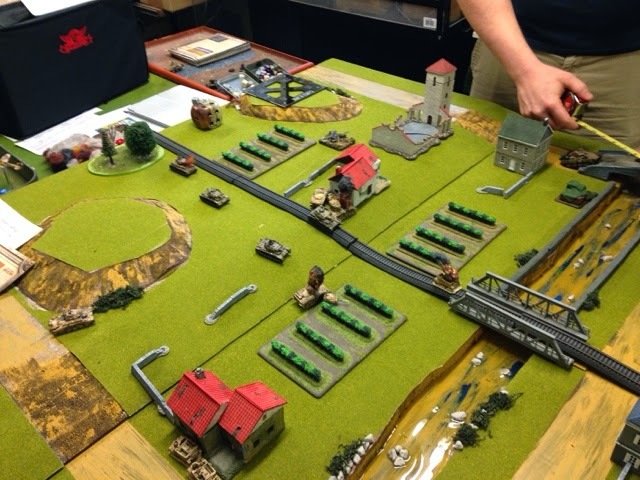 First of all thank you to Bob Mcbride for organizing and running this tourney and for Gary Perkins for providing the venue (Perkins Hobby in Petawawa, Ontario, Canada). 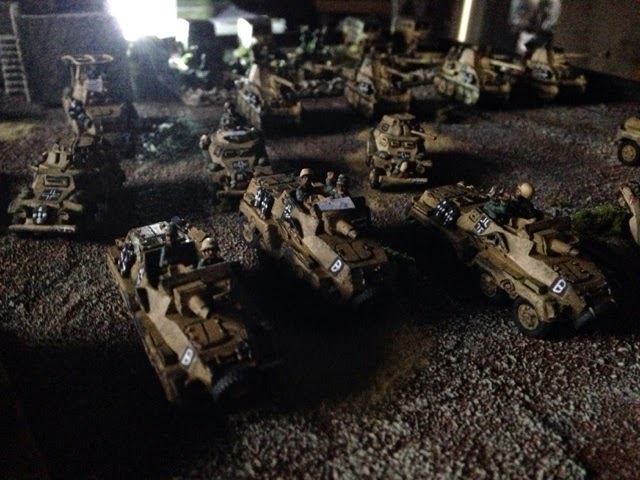 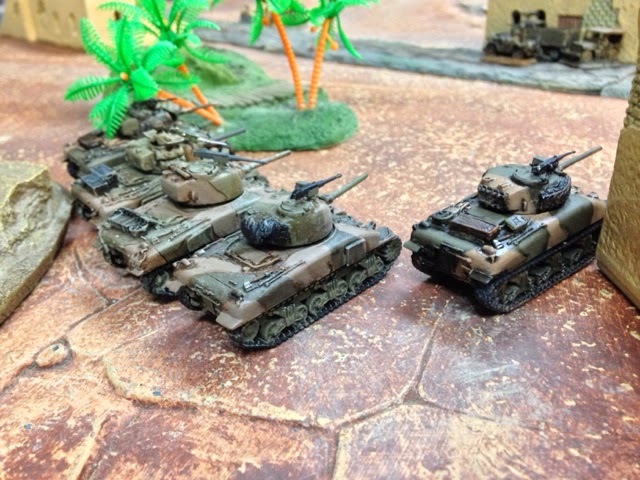 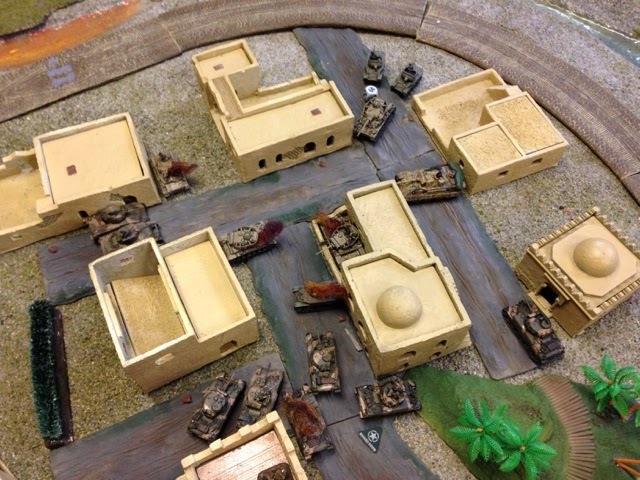 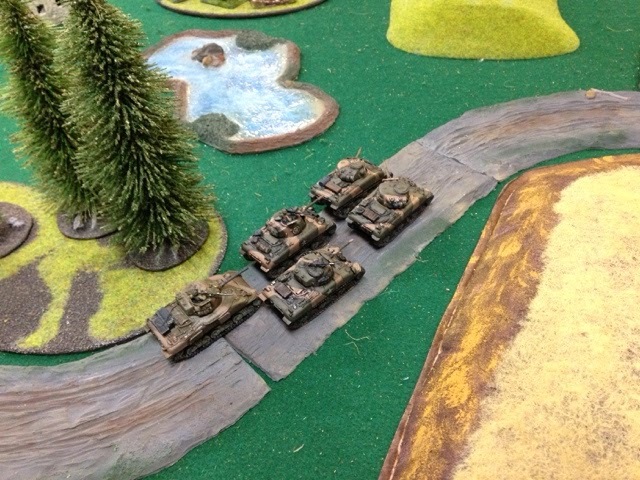 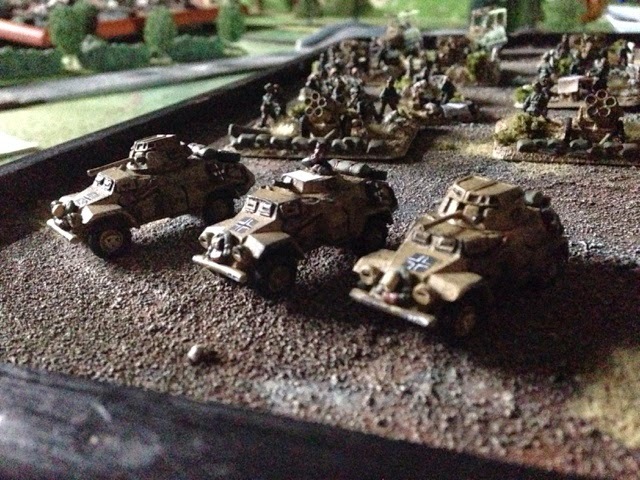 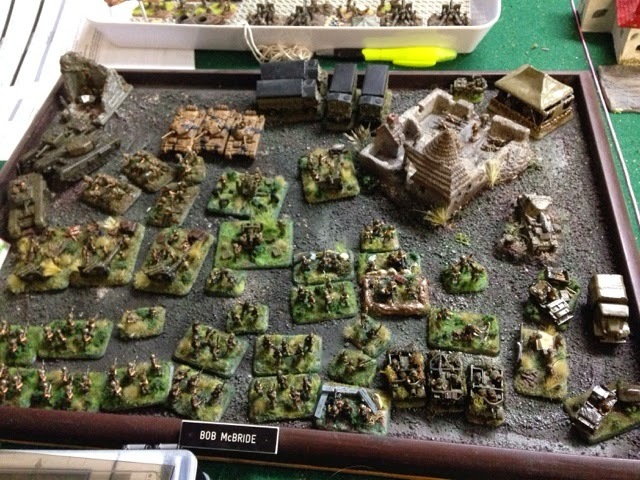 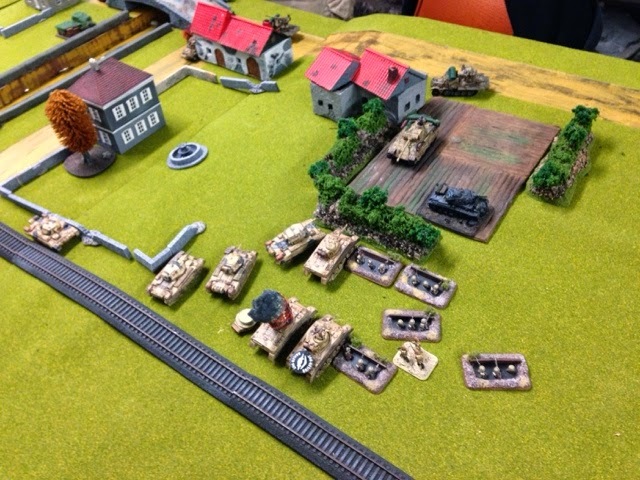 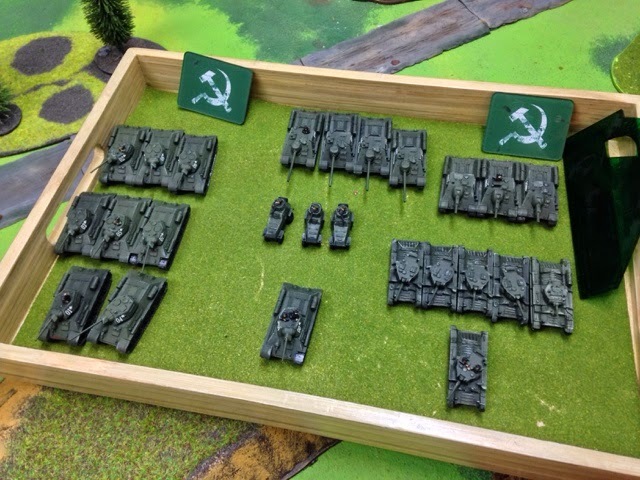 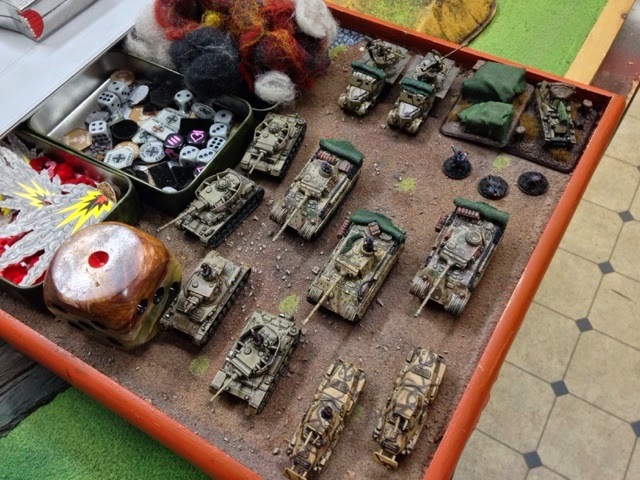 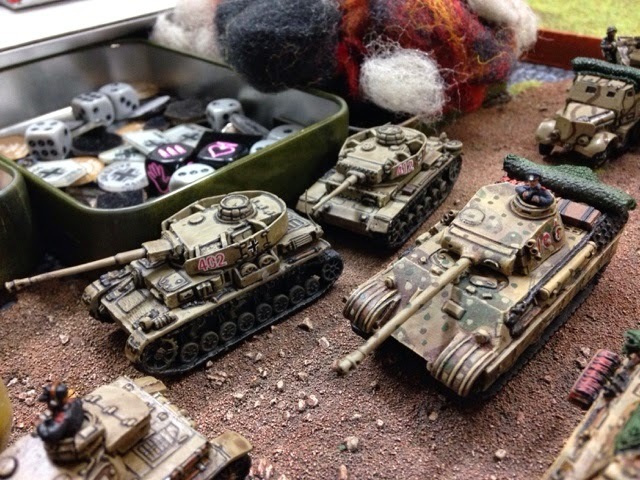 I have a few pics of armies I got to see and play. 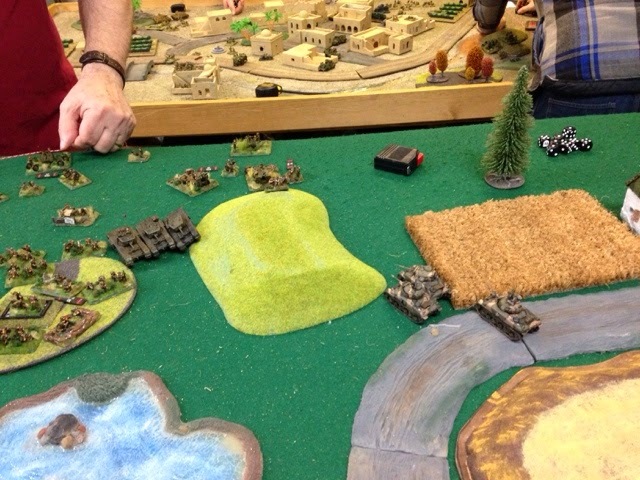 The tables were awesome and some of the armies were amazing. 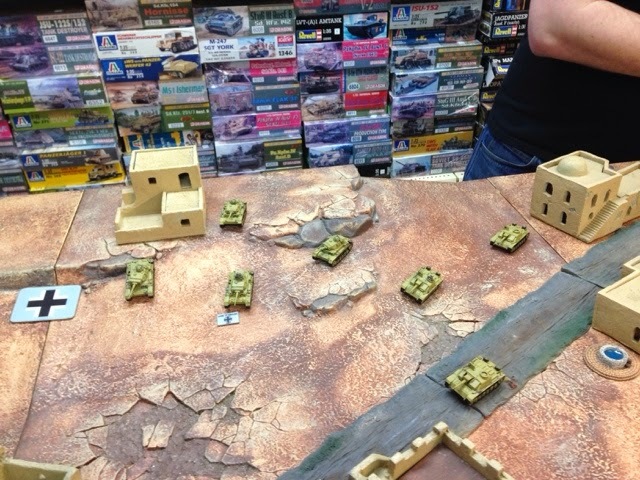 Looks like it was an excellent event.